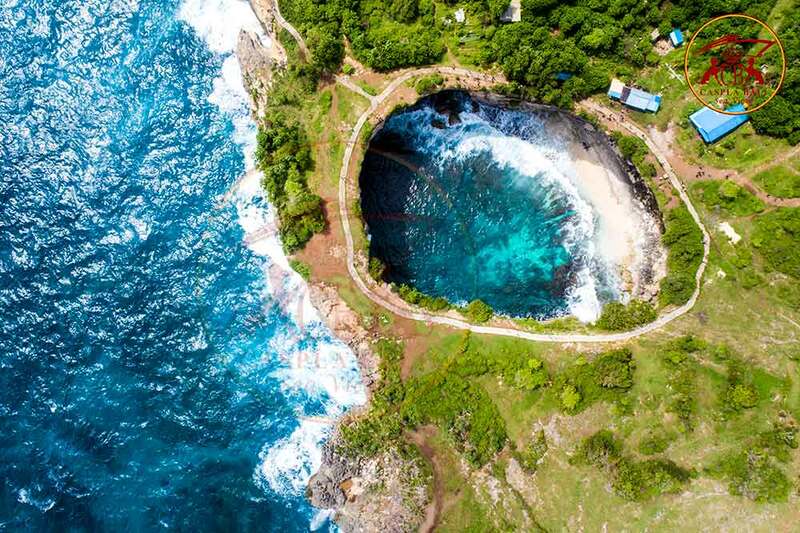 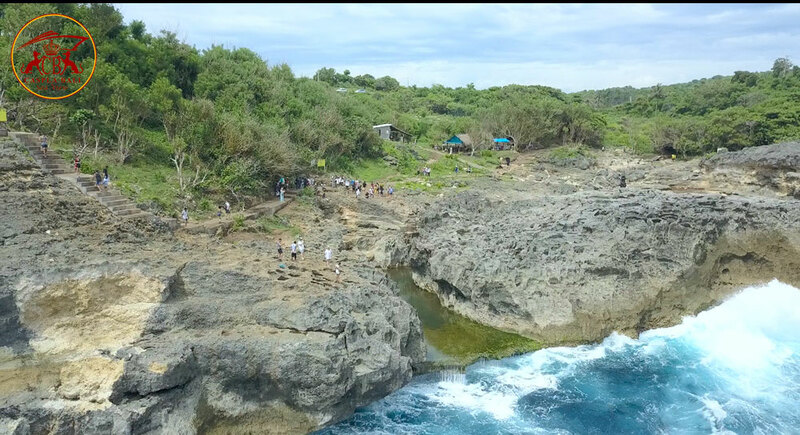 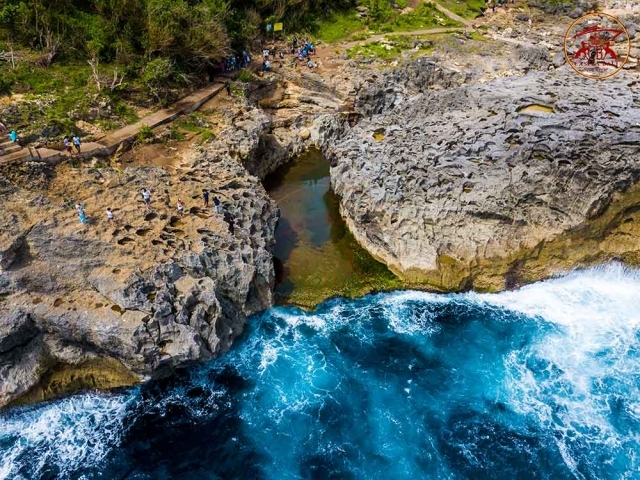 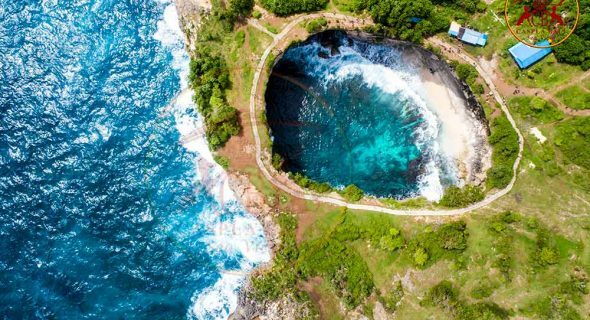 Angel Billabong is One of natural swimming pool with best clean water salty with good natural rock shape can swim when sea low current take selfie photo very important for unf orgettable memories. Broken Beach very close to the billabong here can see a beautifull view of the earth’s circular aperture on the incoming sea warter so i shaped a unique water filtration phond. 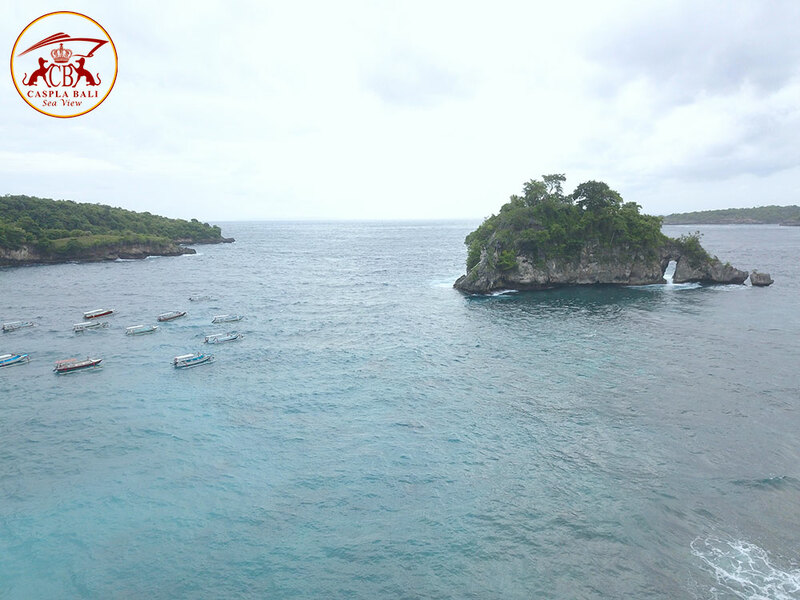 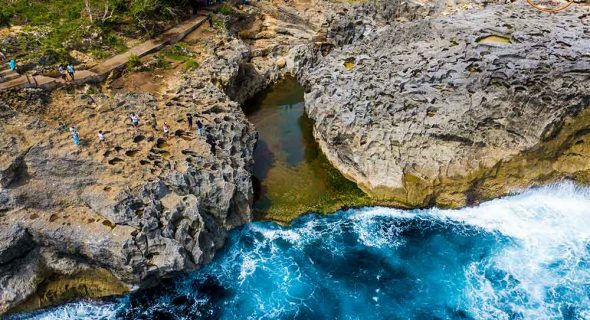 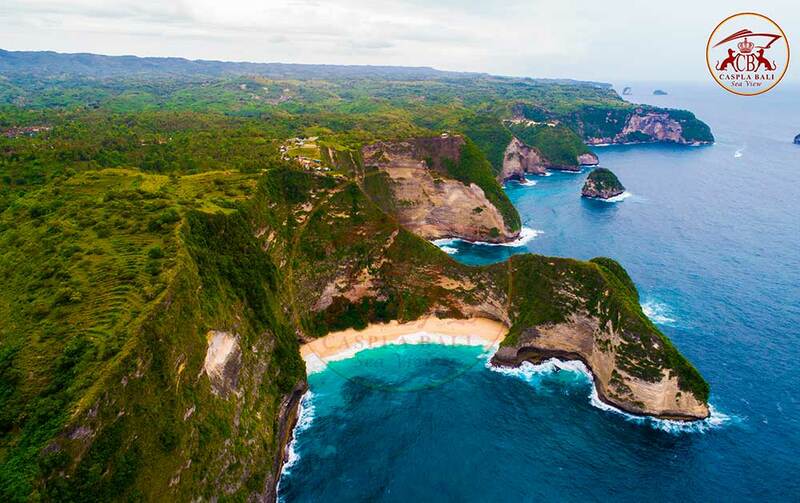 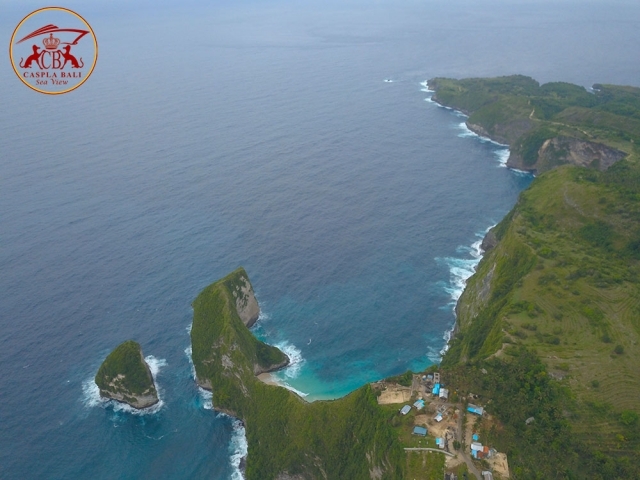 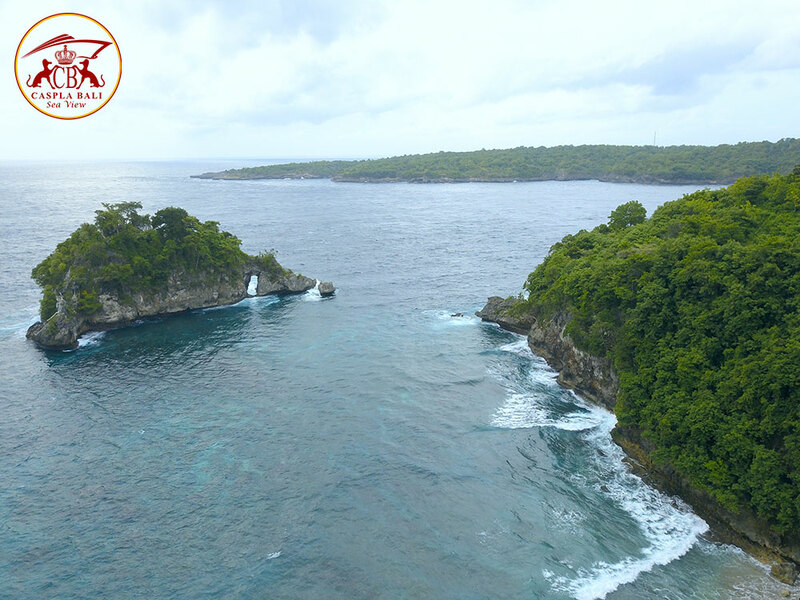 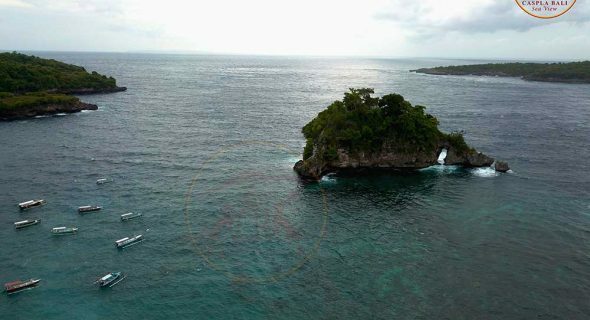 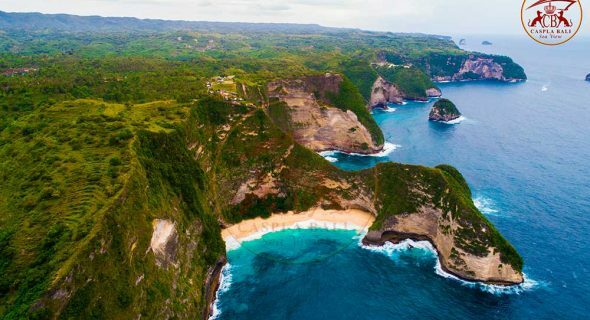 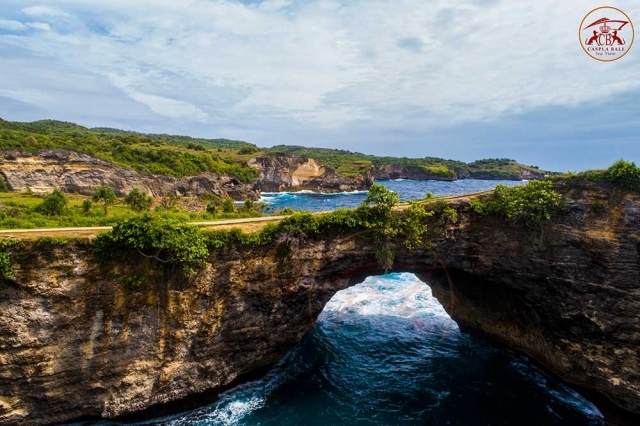 Cristal Bay is a place of white san d beaches and the most bautiful of Nusa Penida Bay with a small island in the middle of the sea supplied fish species of coral and a lot of good for the sight of sea land tour. 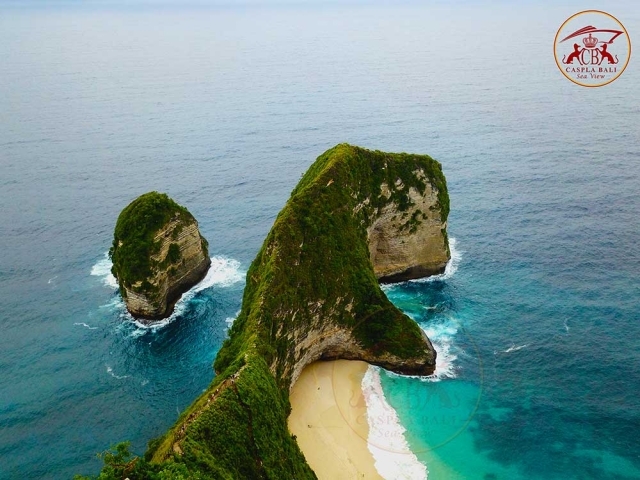 Kelingking Beach is 100% Sure the most Spactacular place we have ever seen, no doubt. The journey to kelingking secret point will take 30 minutes from the port. 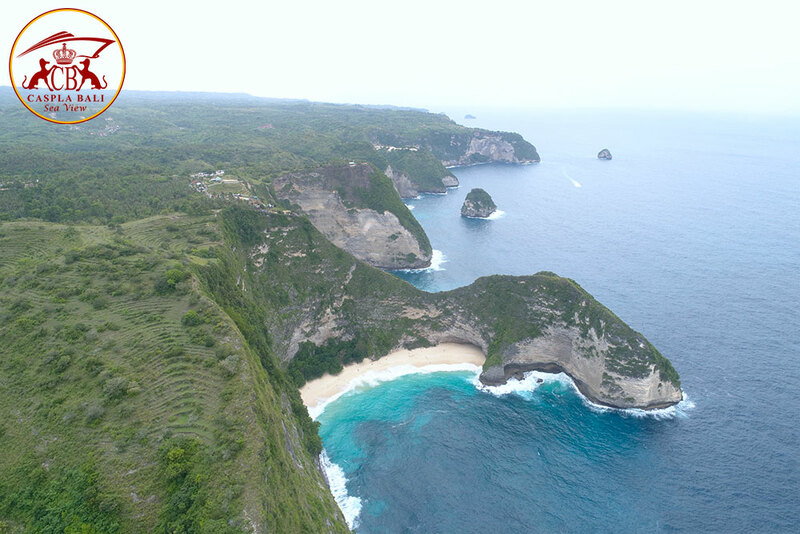 Pure paradise, incridibly white sand and s piece of land shaped like a dinosaur head. 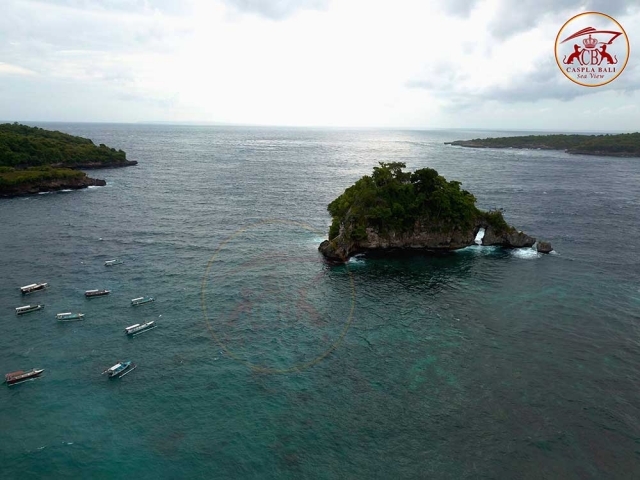 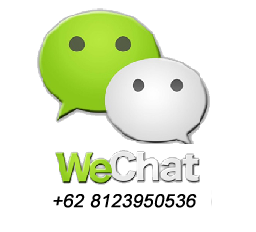 Pick up and Drop Service : Sanur, Kuta, Seminyak, Nusa Dua (BTDC).